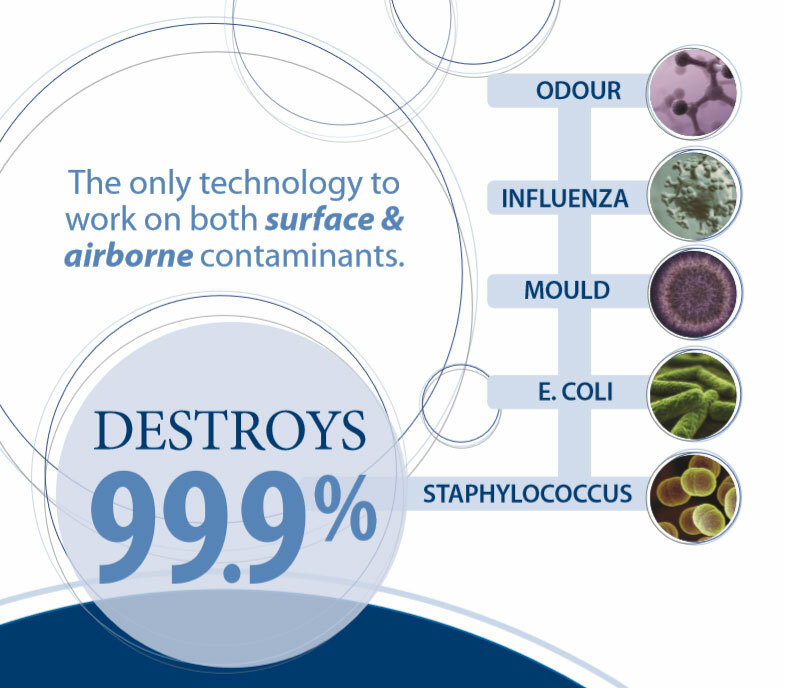 The only technology to work on both surface & airborne contaminants. OHAir® devices utilise Odorox® technology. The sun’s ultra-violet rays naturally create atmospheric hydroxyls. OHAir® technology provides a constant stream of atmospheric hydroxyls that destroy contaminants on both surfaces and in the air. laboratories, which both did studies on a range of clinically and commercially relevant microorganisms. Creates a continuous stream of hydroxyls to effectively destroy most chemicals as validated by the premier US atmospheric research facility – Lovelace Respiratory Research Center. Odorox® technology reduces pollutants in indoor air as verified by Columbia Analytical Services. Comparative Biosciences Inc., a leading toxicology research centre, conducted an FDA compliant animal toxicology study showing no adverse effects with continuous 24/7 produced atmospheric hydroxyls. 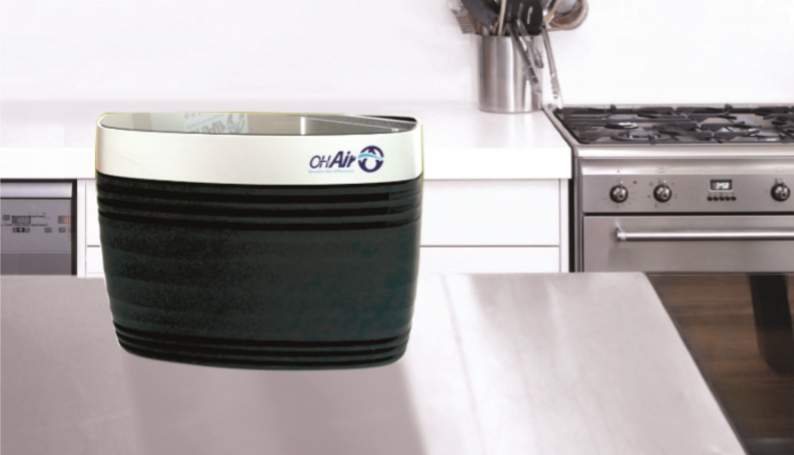 OHAir® technology destroys bacteria and viruses that can cause illness. The constant flow of atmospheric hydroxyls destroys 99.999% of flu causing organisms within your home. 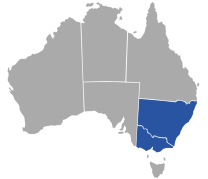 OHAir® technology can significantly reduce airborne infection rates that may cause illness. viruses both on surfaces and in the air.